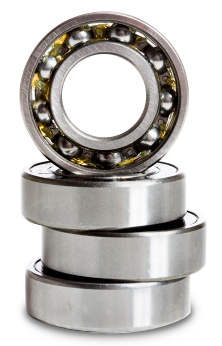 JJC is a company that specializes in miniature and instrument precision ball bearings. Our wide range of stock are used in office equipment to small motors. Competitive price is a must with service to meet your needs. Inch and metric series with a cross references are available. Special bearings such as plastics and subassemblies can be supplied to meet customer requirements.